Use it as an all-purpose seasoning sauce to uplift the umami taste of meat and vegetables. Use as a marinade, seasoning for stir-fries, and condiment. 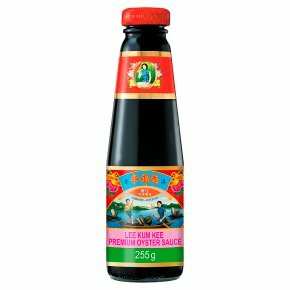 It is the secret sauce used in the famous broccoli beef, stir-fried noodles and many sumptuous Chinese restaurant dishes. Tips: Use Tbsp for every 100g meat.